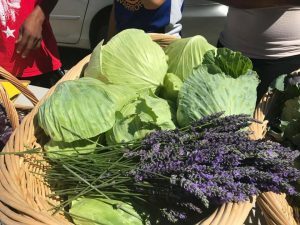 The Farm to Table CSA is a youth and local resident run non-profit venture. 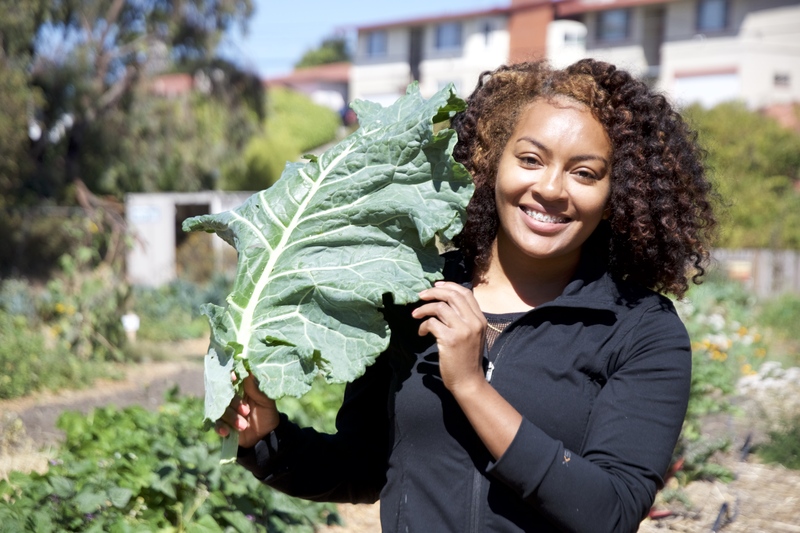 Our mission is to make sure FRESH, locally grown and organic produce is available to all West Contra Costa residents. Every week receive an approx. 10-lb box of fresh locally grown seasonal fruits and vegetables. In the spring expect chard, arugula, beets, lettuces, cilantro, parsley, potatoes, cabbage, carrots, apples, pears and honey. In the summer there will be tomatoes, squash, green beans, peppers, garlic, peaches, apricots, plums and onions. 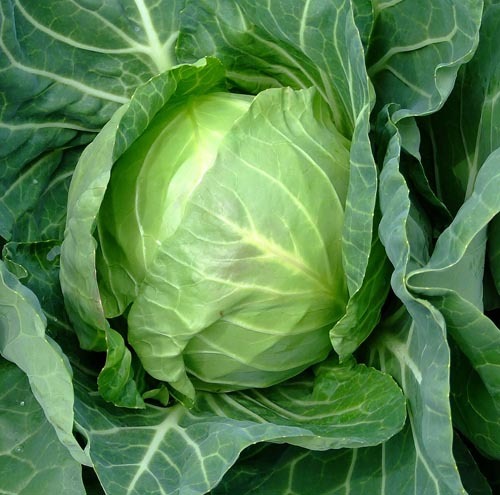 In the fall and winter, collard greens, beets, kales, carrots, potatoes, onions, oranges, apples and winter squash. Each week the box will be different depending on availability. We grow and seek out the highest quality, best tasting and most affordable sustainably grown and often certified organic produce we can find. Each week the box will be different depending on availability. We will seek to deliver the highest quality, best tasting and most affordable produce we can find. Urban Tilth’s Farm to Table CSA was made possible by the RSF Finance, the Battery Powered Foundation and Richmond Community Foundation. The initial pilot project, running from April 2009 – December 2012 was a collaboration between the Richmond Community Foundation, County Supervisor John Gioia’s office, Brentwood Agricultural Land Trust and EcoVillage Farm Learning Center. Many thanks to all of the work that went into to establishing this pathway to deliver healthy local food to our community. We hope that our stewardship of this project going forward honors the vision and effort of those who came before us.